FOUR DISC DVD SET with 13 layouts and 12 Bonus Features! 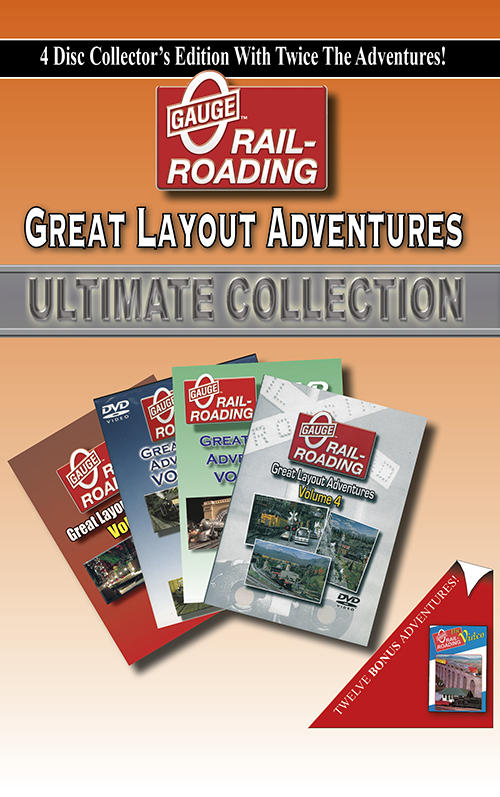 • The B&O Travelling Layout at Cinergy Corp.
Each DVD also has an exciting segment from the old O Gauge Railroading: The Video series. Produced between 1993 and 1996, these Bonus Features are almost “historical” now! We’re bringing you some of the very best segments from those videos for this special collection. Each Disc contains THREE bonus segments! 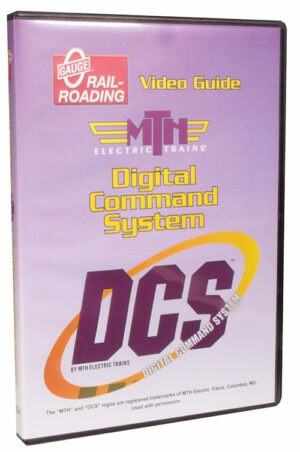 NOTE: This is a Standard Definition DVD. It is not HD.